Casino Euro – Daily Deals | Week 18! Clam bonuses, Free Spins and rewards every day of the week ! There is rarely a normal week at Casino Euro. Just like now there is plenty of action, rewards, tournaments and races to go through every day. This week, players can not just enjoy the regular Daily Deals with deposit bonuses, Free Spins, wager rewards and tournaments, but also a fierce race to win an open-air concert experience in Florence, Italy. 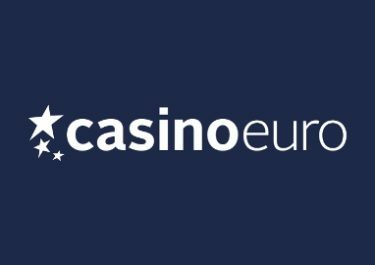 For starters, enjoy on Monday a 50% match bonus on your next deposit of minimum €10. 30th April – 6th May 2018: Mega Rock Your Way to Florence – Play on these blockbuster slots: Laser Fruit, Extra Chilli, Bonanza, Reel Rush or Kaiju and score points for wagering and big | mega wins to race to the top of the leader board and win an unique Rock concert experience in Florence, Italy or one of 39 runners-up prizes worth up to €1,000 in cash. Make sure to OPT-IN on the promotion page. 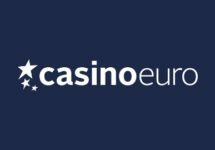 Monday, 30th April 2018: Reload Bonus – Deposit minimum €10 to receive a 50% deposit bonus, up to €15. Wagering requirement is 40x bonus within five days. Tuesday, 1st May 2018: €2,000 Cash Giveaway – Spin actively with cash bets on Lucha Maniacs from 00:00 – 12:00 CET and from 12:01 – 23:59 CET to randomly trigger on any winning spin a treasure chest with prizes ranging from €10 – €500, instantly credited with no wagering requirements. An in-game tab displays remaining time and prizes. UK players are not eligible for the giveaway. Wednesday, 2nd May 2018: Lucky Spin – Enjoy 1 Free Spin on Legacy of Egypt, no deposit needed. The TOP3 scoring the highest wins from the spin will be rewarded with cash prizes: 1st – €1,000 | 2nd – €250 | 3rd – €100, credited with no wagering requirement by 15:00 CET on Thursday. Thursday, 3rd May 2018: Prize Drop – Spin actively on Reactoonz and you could randomly trigger a prize drop. Available prizes are 1x Mac Book Pro 13″ and 50x €25 bonus, credited by 15:00 CET the following day with a 20x wagering requirement within five days. A cash alternative of €1,000 is available for the Mac Book. An in-game tab displays remaining time and prizes. Friday, 4th May 2018: Free Spins – Deposit minimum €15 in a single amount to instantly receive 40 Free Spins on Book Of Dead. WR is 15x FS winnings within five days. 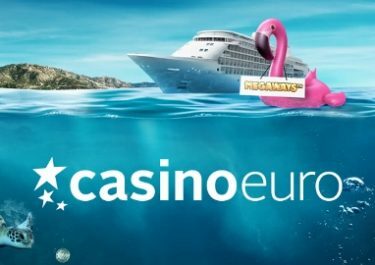 Saturday, 5th May 2018: Goodie Bag – Deposit €30 in a single amount to instantly receive 20 | 20 Free Spins on Piggy Riches | Moon Princess. WR is 15x FS winnings within five days. 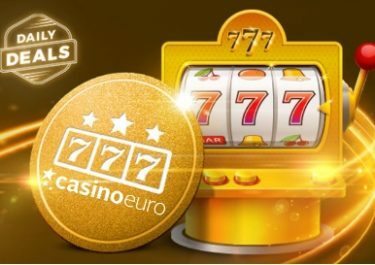 Sunday, 6th May 2018: Live Casino Reward – Spin the Dream Catcher wheel today, wager a total of €25 and instantly get 25 Free Spins on the wonderful Mega Fortune Dreams™. WR is 15x FS winnings within five days.